Better late than never. 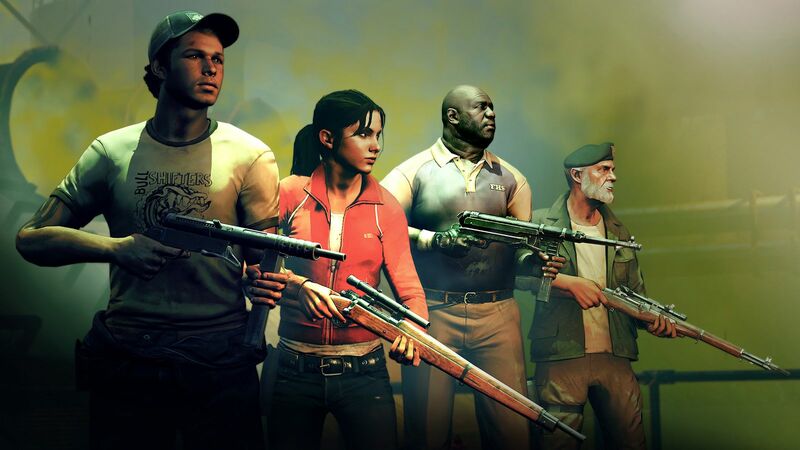 Left 4 Dead’s final campaign has been released on PC by Turtle Rock. The news comes after Turtle Rock’s announcement that they stopped development for Evolve. The map ‘Dam It’ stitches together the maps Dead Air and Blood Harvest from the original Left 4 Dead. According to the developer notes, the idea is to have split the group up and for them to use each other for cover fire, as long as they have a line of sight. The burning forest section has a burn trigger that stays on too long. If you move quickly you’ll take burn damage. You can download ‘Dam It’ right here free of charge, you just need to own Left 4 Dead on PC. 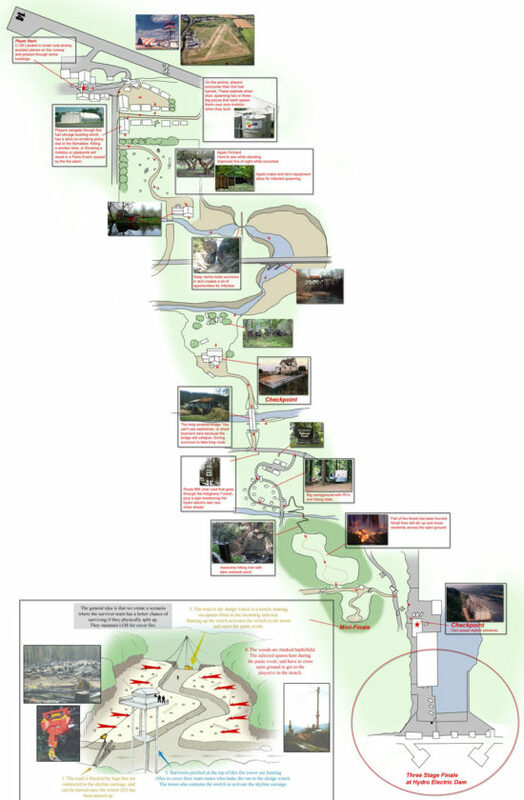 The graphic below has a top-down look of the map that gives you the layout along with developer commentary.